Since 2005, GYLI has had a great relationship with the La Argentina community near EARTH University. This group of farming families has hosted us, taught us, and helped us experience the beauty of Costa Rica. 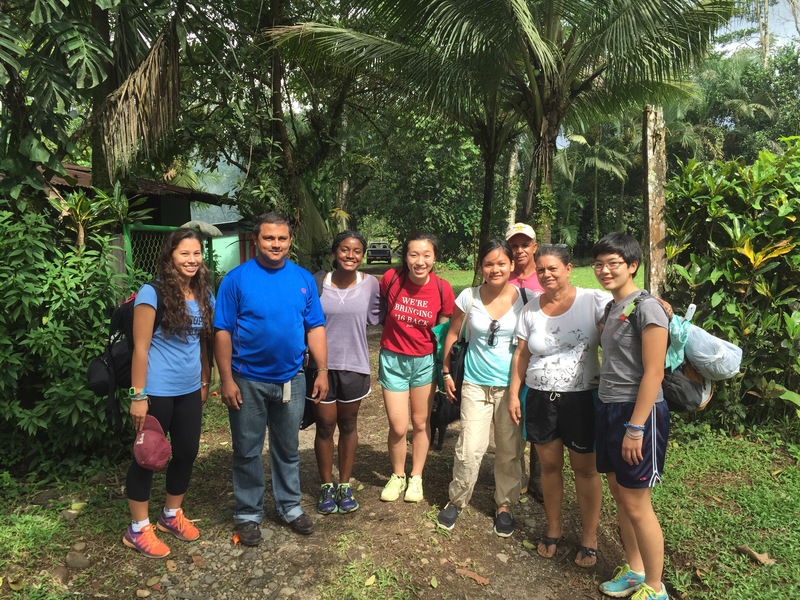 Select a project to fund and click “Donate below.” You make your gift to GYLI, and we get the money personally and directly to the community president though GYLI staff members travelling to Costa Rica. There are no fees and all donated money goes directly to this community. Sustainable development. All of these project follow the principles of UNEP principles of sustainable development by working to empower the community to build and grow their own economic resources. (Click the link to read all 18 principles).